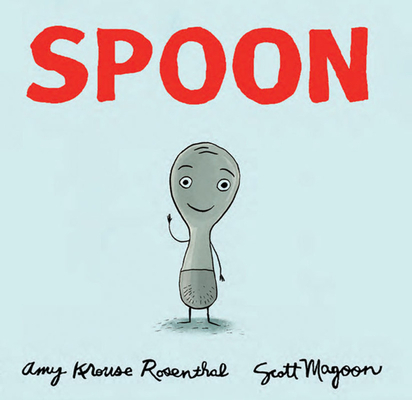 Amy Krouse Rosenthal is the author of picture book favorites such as Little Pea. Little Hoot, Cookies: Bite-Size Life Lessons, and The OK Book. She has also written several books for adults including Encyclopedia of an Ordinary Life. She lives with her family in Chicago. Scott Magoon is the author and illustrator of Hugo & Miles in I've Painted Everything. He also illustrated The Luck of the Loch Ness Monster: A Tale of Picky Eating by A. W. Flaherty and Ugly Fish by Kara Lareau. He lives outside of Boston with his wife and children.